The Eve FanFest is kicking off today and through until Saturday evening you can expect some fairly big news to be launching out of Iceland. Need some more interstellar travel in your life? Here are the best space games on PC for you. It’s that time of the year where the most powerful people in the virtual universe of Eve Online meet to literally conduct parliamentary sessions while CCP, developers of the game, announce plans for the year. There’s also a legendary amount of drinking and tales of corporate sabotage among the various factions that control the star systems in-game. For now, though, before we have any news of someone drunkenly selling a space station for half its sticker price, you can see the schedule of events on CCP’s site. 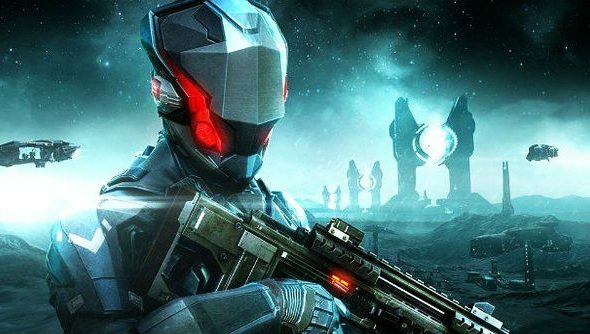 Also, beginning at 13:00 BST, the livestream should contain news of Eve’s VR exploits for this year and possibly a look into F2P PC FPS Project Legion the company has been developing based on Dust 514.